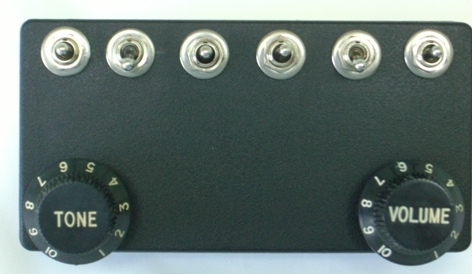 This upgrade is for your electric guitar and bass with thru-body controls and two 4-wire humbucker pickups (or equivalent). It gives you 68 pickup tones and a unique steam punk look. 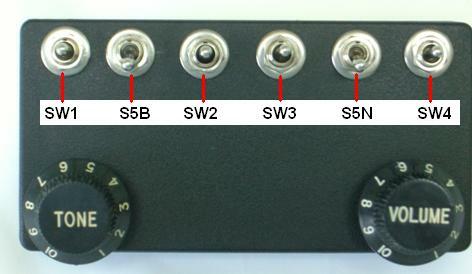 Your stock guitar is designed to give you a modest and inadequate 3 pickup tones. Don't you think it's worth a few dollars more to get a Grand Canyon Wide range of 68 Blues, Jazz, Metal, Surf, Country  plus the dozens of new and different pickup tones your stock guitar simply cannot produce?